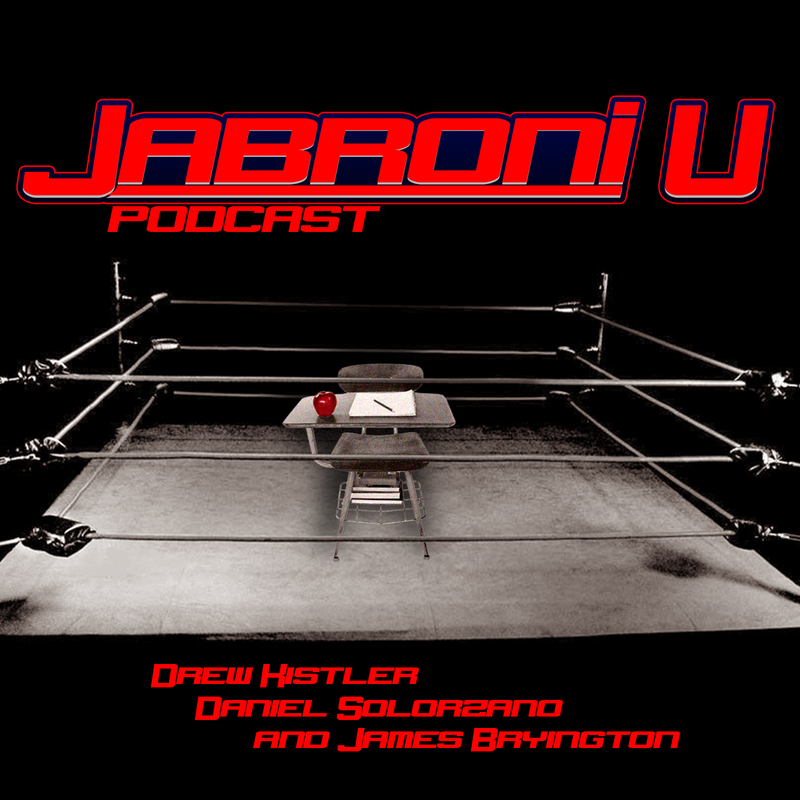 On this episode of Jabroni University Daniel, Drew, James and Andy breakdown Survivor Series while the podcast breaks you, the listener, down. 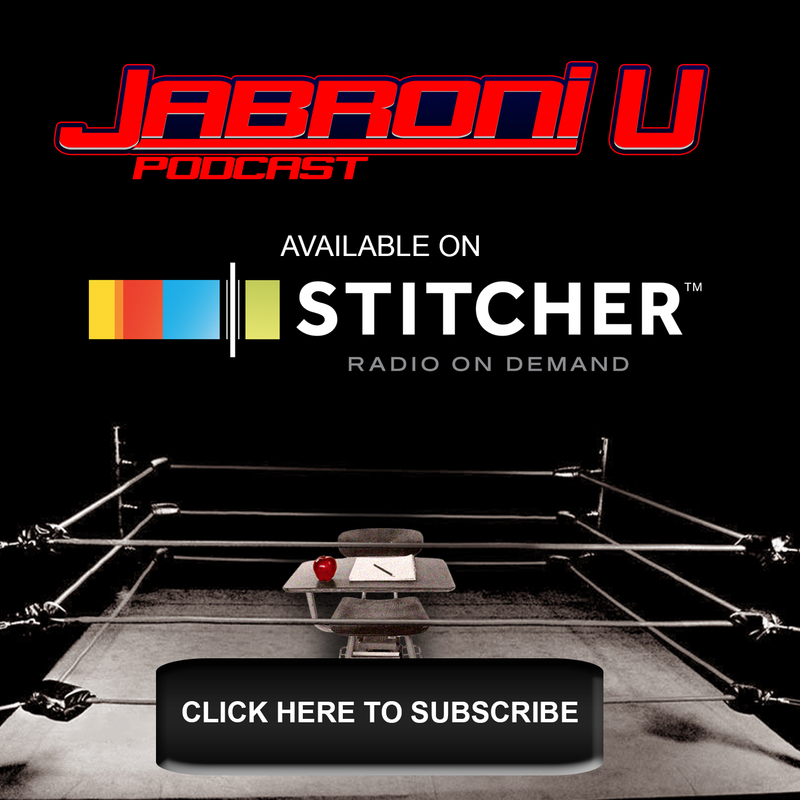 Even with all the technical difficulties, this episode is a lot of fun! Listen to us go match for match and give our predictions. Listen to us laugh and have the best time of our lives. Listen to us and have the best time of your life!